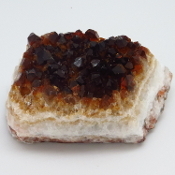 This piece of Citrine measures 5 x 4 inches. 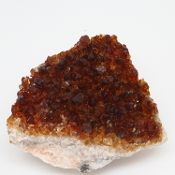 Some believe Citrine creates optimism and prevents anxiety. This item ships free anywhere in the continental USA. 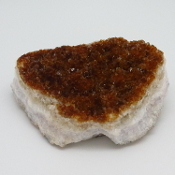 This piece of Citrine measures 4 x 2 3/4 inches. 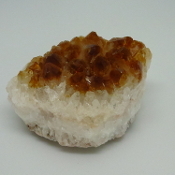 Some believe Citrine creates optimism and prevents anxiety. This item ships free anywhere in the continental USA. This piece of Citrine measures 2 3/4 x 2 1/2 inches. 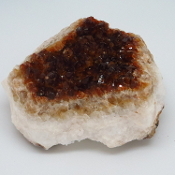 Some believe Citrine creates optimism and prevents anxiety. This item ships free anywhere in the continental USA. This piece of Citrine measures 4 3/4 x 2 3/4 inches. 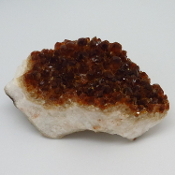 Some believe Citrine creates optimism and prevents anxiety. This item ships free anywhere in the continental USA. 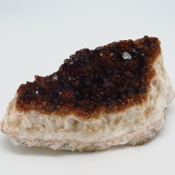 This piece of Citrine measures 4 1/8 x 2 1/8 inches. Some believe Citrine creates optimism and prevents anxiety. This item ships free anywhere in the continental USA. This piece of Citrine measures 2 1/2 x 2 5/8 inches. Some believe Citrine creates optimism and prevents anxiety. This item ships free anywhere in the continental USA. 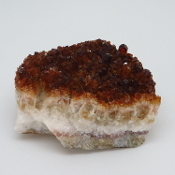 This piece of Citrine measures 5 1/8 x 2 inches. Some believe Citrine creates optimism and prevents anxiety. This item ships free anywhere in the continental USA. 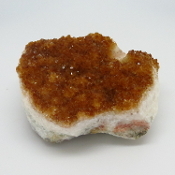 This piece of Citrine measures 3 3/4 x 3 inches. Some believe Citrine creates optimism and prevents anxiety. This item ships free anywhere in the continental USA. This piece of Citrine measures 3 3/4 x 2 1/8 inches. Some believe Citrine creates optimism and prevents anxiety. This item ships free anywhere in the continental USA. This piece of Citrine measures 4 3/4 x 2 1/4 inches. 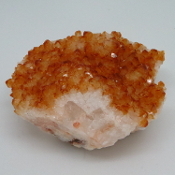 Some believe Citrine creates optimism and prevents anxiety. This item ships free anywhere in the continental USA. 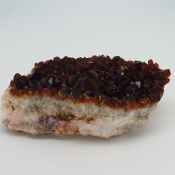 This piece of Citrine measures 4 3/8 x 3 inches. Some believe Citrine creates optimism and prevents anxiety. This item ships free anywhere in the continental USA. This piece of Citrine measures 4 x 2 1/2 inches. Some believe Citrine creates optimism and prevents anxiety. This item ships free anywhere in the continental USA. This piece of Citrine measures 5 1/2 x 2 1/2 inches. Some believe Citrine creates optimism and prevents anxiety. This item ships free anywhere in the continental USA. This piece of Citrine measures 3 1/4 x 2 1/4 inches. 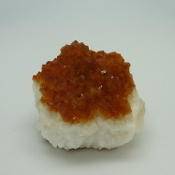 Some believe Citrine creates optimism and prevents anxiety. This item ships free anywhere in the continental USA. This piece of Citrine measures 3 1/4 x 2 5/8 inches. Some believe Citrine creates optimism and prevents anxiety. This item ships free anywhere in the continental USA. This piece of Citrine measures 3 5/8 x 2 5/8 inches. Some believe Citrine creates optimism and prevents anxiety. This item ships free anywhere in the continental USA. This piece of Citrine measures 5 1/2 x 2 7/8 inches. Some believe Citrine creates optimism and prevents anxiety. This item ships free anywhere in the continental USA. 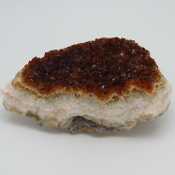 This piece of Citrine stands on a wooden base. The Citrine weighs over 1 Lbs. It measures 3 5/8 x 2 1/2 x 1 3/4 inches. This item ships free anywhere in the continental USA. 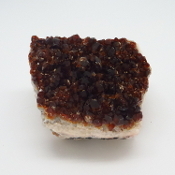 This piece of Citrine stands on a wooden base. The citrine weighs over 1.5 Lbs. It measures 5 3/8 x 3 1/4 x 1 1/2 inches. This item ships free anywhere in the continental USA. 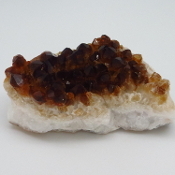 This piece of Citrine stands on a wooden base. The Citrine weighs over 1.5 Lbs. It measures 4 x 3 1/8 x 1 3/4 inches. This item ships free anywhere in the continental USA. 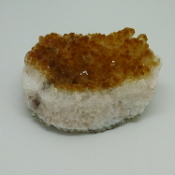 This piece of Citrine stands on a wooden base. The Citrine weighs over 1 Lbs. It measures 5 1/2 x 2 3/8 x 1 3/4 inches. This item ships free anywhere in the continental USA. 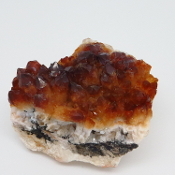 This piece of Citrine stands on a wooden base. The Citrine weighs over 1 Lbs. It measures 6 1/8 x 2 x 1 1/2 inches. This item ships free anywhere in the continental USA.